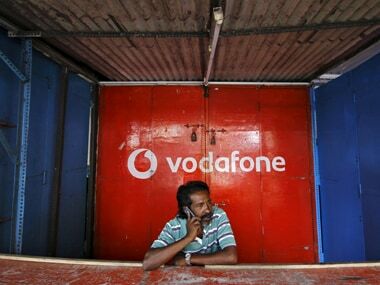 New Delhi: The telecom sector is being taxed like non-essential items such as liquor and cigarette, instead of being treated as critical infrastructure, according to Vodafone Idea. 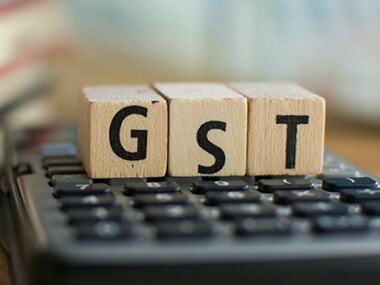 "We have got customs duty at 23 percent, GST at 18 percent. This is pretty similar to the way you treat non-essential items like for liquor or cigarette or something. "We paid a lot of money for the spectrum, that is the reason for so much of debt that we are carrying. On top of that, you pay SUC (spectrum usage charge), USOF charges and other charges. It is overly taxed environment," Vodafone Idea CEO Balesh Sharma told PTI. Vodafone Idea has a debt of around Rs 1.2 lakh crore. Spectrum-related payments account for 80 percent of the current net debt of the company. "There is enough lever with the government. If the government believes in Digital India, they will have to believe in this (telecom sector) being a critical infrastructure and play on bringing the health of the sector back," Sharma said. The National Digital Communications Policy (NDCP) promises a number of measures to rationalise levies in the sector but it is yet to show results. "If the prices don't go up, it is affecting government's Digital India (initiative) because industry health is in a bad shape. The government earns a heavy amount of revenue share from the industry which is nosediving. Exchequer is getting hurt," Sharma said. "5G - the future technology - whatever benefits 5G can bring in the current ecosystem are already being put forward by the company. In technology, later you buy the better you buy," he said. "We have 5G like quality. 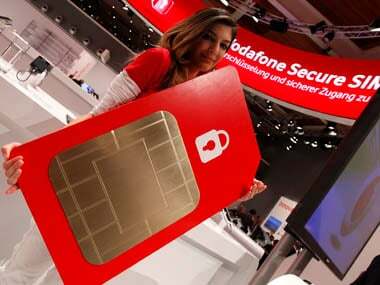 However 5G ecosystem will take a long time to evolve," Sharma added. 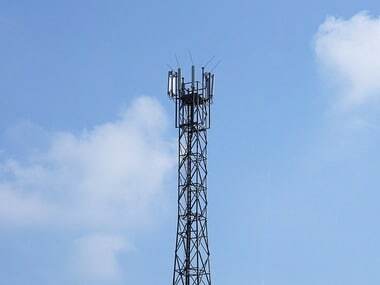 According to rating agency Crisil, the fortunes of the telecom sector may show some signs of revival this fiscal year, with revenue seen increasing by 7 percent on better pricing power and operating margin expanding by 350 basis points to 31 percent. 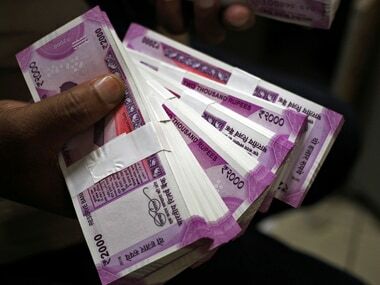 GR and AGR (turnover from the sale of telecom services) of the telecom service sector declined by 3.43 percent to Rs 58,991 crore and 6.44 percent to Rs 36,054 crore, respectively, in the three-month period ended December 2018. The government levies SUC, licence fee and other charges on AGR. Crisil estimates that the industry has lost around 20 percent of potential revenue which is equivalent to around Rs 40,000 crore. Fitch Solutions Macro Research said the Bharatiya Janata Party and Indian National Congress have not pledged any significant policy reform for the debt-ridden telecom sector. However, their popular poll promises may help the sector by pushing up consumer spending on communications services, it said.